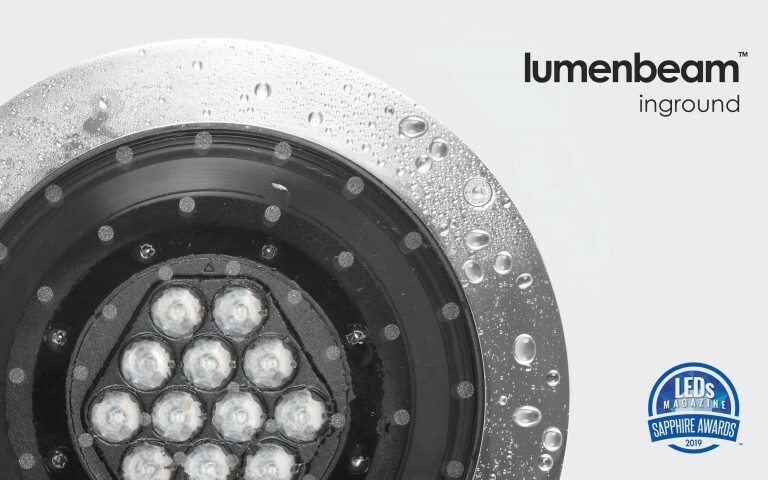 Lumenpulse, a leading specification-grade LED lighting solutions provider, is proud to announce that the Cylinders family of luminaires has won a Red Dot Award: Product Design 2018. 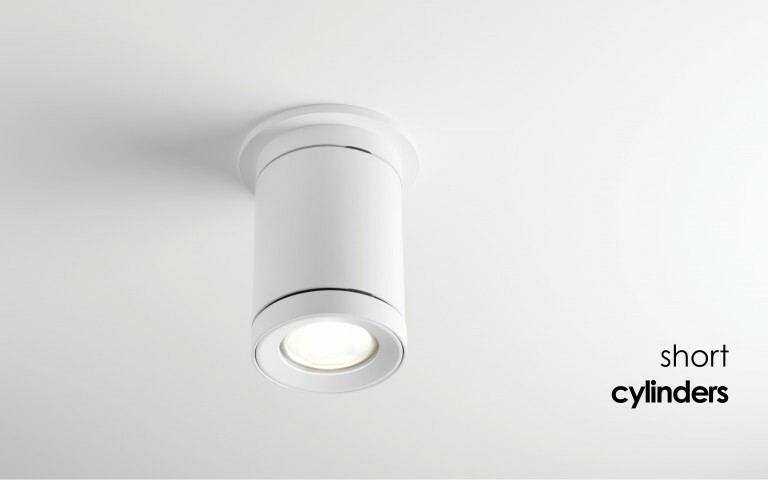 With more than 6,300 submissions from 59 countries, the Cylinder point source product was awarded the sought-after prize for highest design quality in the lighting category by the international Red Dot Jury of independent designers. "We are very honored and proud to have been awarded the Red Dot 2018," says Jean Clermont, General Manager of Lumenpulse. 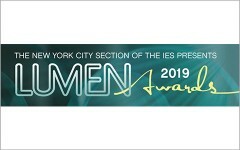 "As we continuously seek to innovate and push everything we do, this coveted international distinction is a wonderful validation of our efforts and the great in-house design expertise at Lumenpulse." Combining minimalistic aesthetics and thousands of configurations, the Cylinders surpass conventional point sources luminaires. The Lumenpulse proprietary LED chip design and thermal management system result in best-in-class performance, an efficacy of up to 118 lm/W, enhanced digital control, sustainability (L70/B10 at 225,000 hours and 40˚C), and exceptional color rendering and consistency within a 2-step MacAdam ellipse. The Cylinder is highly adaptable to any architecture thanks to a full range of outputs, optical distributions including a true asymmetrical and double asymmetric version, a multitude if mounting options, sizes, and 18 color options in both matte and glossy finishes. "I want to congratulate the award winners sincerely on their wonderful success in the Red Dot Award: Product Design 2018. Success in the competition is proof of the good design quality of the products and once again shows that companies are on the right path. When I speak about good design, I am referring to more than just an attractive product. All of the products are characterized by outstanding functionality. This demonstrates that the designers have understood their clients and their needs," said Professor Dr. Peter Zec, founder and CEO of the Red Dot Award. In order to appraise the diversity in the field of design in a professional manner, the Red Dot Design Award breaks down into the three disciplines of Red Dot Award: Product Design, Red Dot Award: Communication Design and Red Dot Award: Design Concept. The Red Dot Award is one of the world's largest design competitions. In 1955, a jury convened for the first time to assess the best designs of the day. In the 1990s, Red Dot CEO Professor Dr. Peter Zec developed the name and brand of the award. 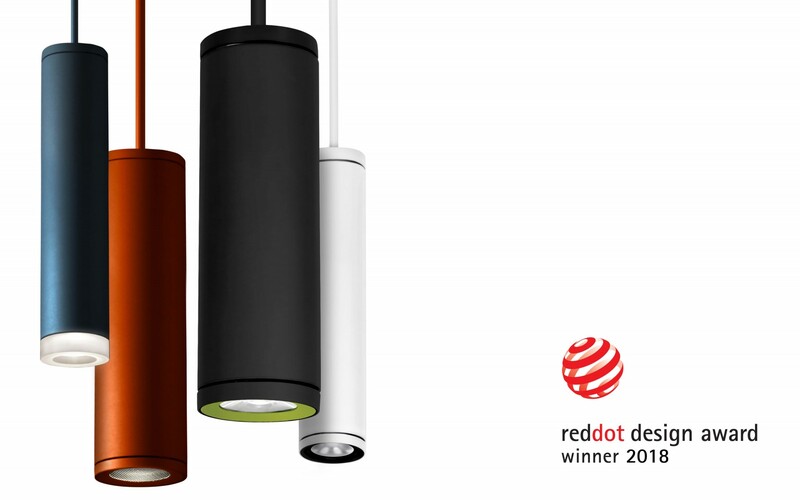 Ever since, the sought-after Red Dot award has been the revered international seal of outstanding design quality. Further information available at www.red-dot.de. Founded in 2006, Lumenpulse designs, develops, manufactures and sells a wide range of high-performance and sustainable specification-grade LED lighting solutions for commercial, institutional and urban environments. 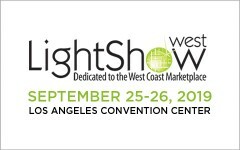 Lumenpulse is the leading pure-play specification-grade LED lighting solutions provider and has earned many awards and recognitions, including several Product Innovation Awards (PIA), three Next Generation Luminaires Design Awards, a Red Dot Product Design Award and a Lightfair Innovation Award. Lumenpulse has more than 400 employees worldwide, with corporate headquarters in Montreal, Canada, and offices in Vancouver, Québec City, Boston, Paris, Florence, London and Manchester. Follow Lumenpulse on Twitter, Instagram & LinkedIn.